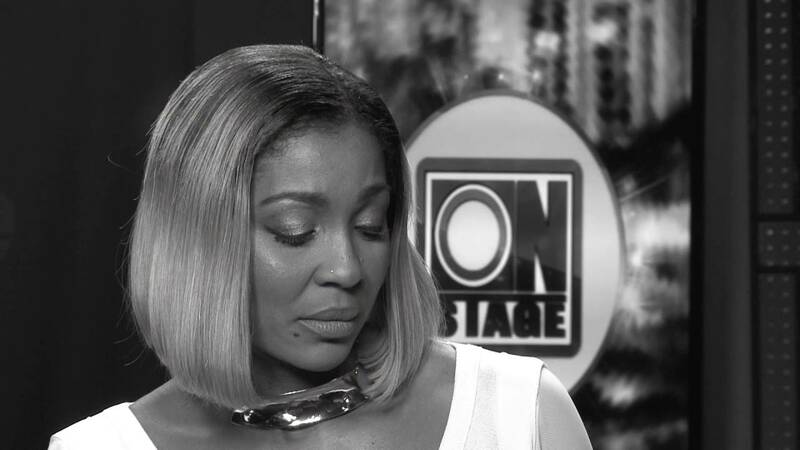 Pamputae seemingly took jabs at Fast-rising Dancehall artist Shenseea on Thursday during her interview with popular morning show CVM at Sunrise. Speaking about newcomers in the Dancehall scene, the ‘Sticky Whine’ says they are subpar acts being pushed on people. “Dem nuh ready yet and dem a force dem pan the people dem,” she said hinting at the ‘Jiggle Jiggle’ singer who launched her career late last year. “And dem wan block out real talent like me,” Pamputae continued. Watch snippet from her interview below. 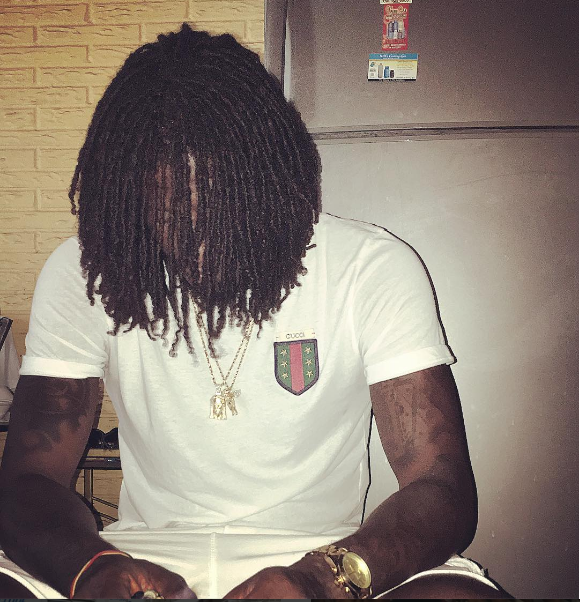 Aidonia underrated or still not proven? 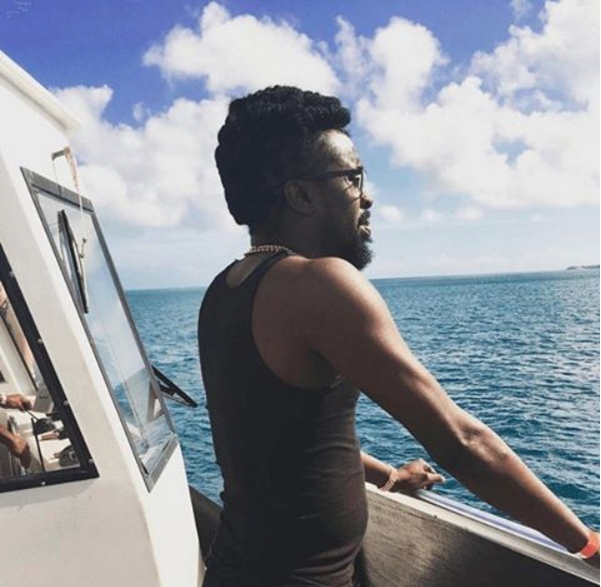 Beenie Man: You Know How Much People Hate For No Reason?